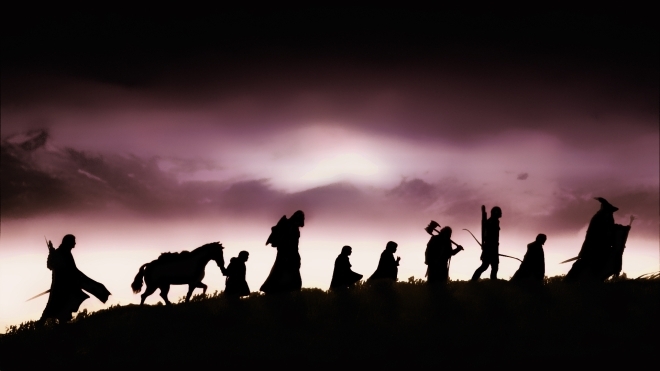 Google is giving away a copy of Lord of the Rings: The Fellowship of the Ring for free on the Google Play Store. If you have a Google account with your credit card information in it (it’s necessary, even if the movie is free) you can download the HD version of the movie for free for a limited time. Popular online multiplayer card game Hearthstone: Heroes of Warcraft, better known as just Hearthstone, is now finally on Android. The game has only received a soft launch for now and is available only in Australia, Canada, and New Zealand. 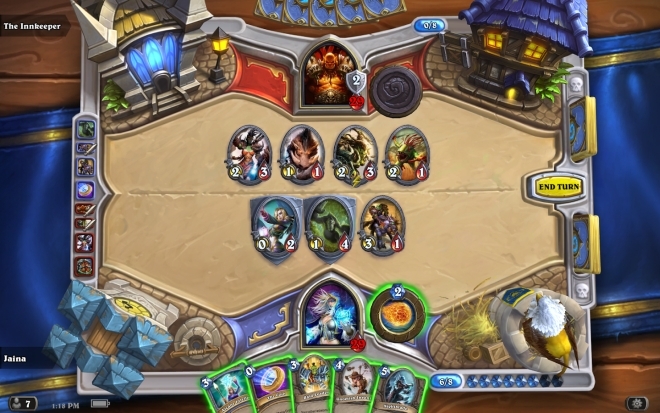 As with the iOS version, Hearthstone on Android only runs on tablets. One of the fun (or horribly annoying, depending upon how you see it) things about the live streaming videos on YouTube is you can post in the chat with everybody else watching the video, and the chat appears on the side and updates live as people post messages. 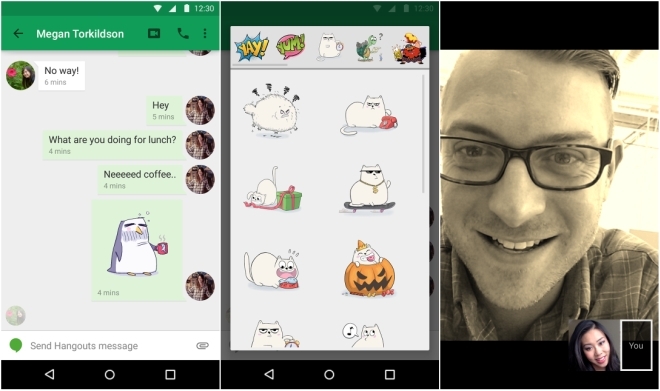 If you have been using Hangouts for some time now, you’d know the app was in some serious need for overhaul. Not only was it not updated to Google’s new Material Design but also had several other issues. 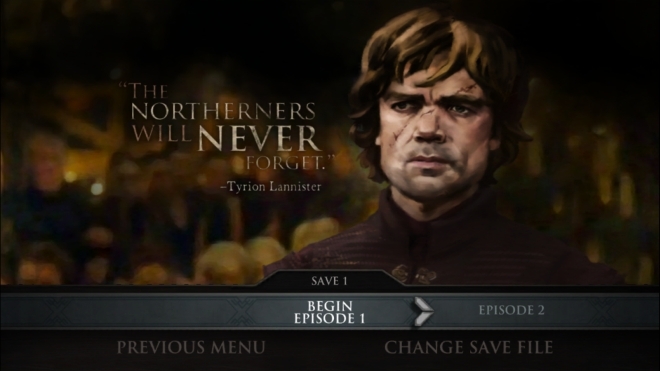 Last week we took a look at Telltale’s latest game based on George R R Martin’s series of ‘A Song of Ice and Fire’ books (and the subsequent HBO show). Back then iOS was the only mobile platform where the game was available on but you can now also purchase it on Android on Google Play Store for $4.99 for the first episode, with subsequent episodes costing $4.99 each. 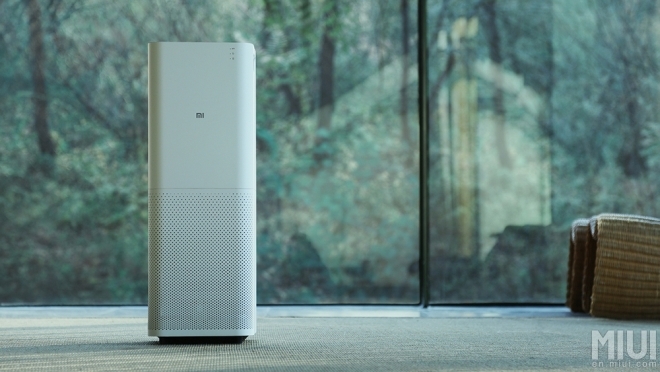 Xiaomi has announced a new air purifier for homes. Called, well, Mi Air Purifier, the tiny tower takes up about A4 paper size space on your floor and costs just $150. 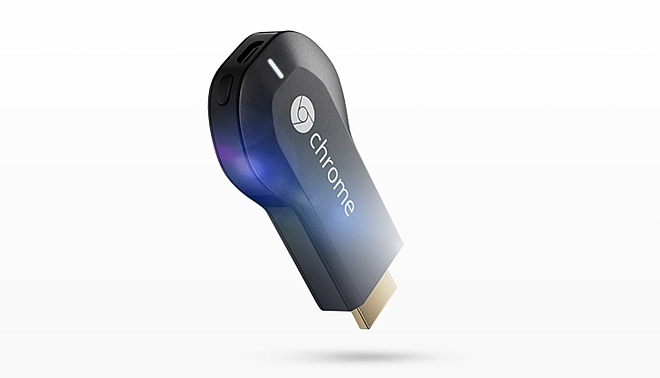 It took a while, almost a year and a half since it was announced in the US, but the Google Chromecast is finally coming to India. 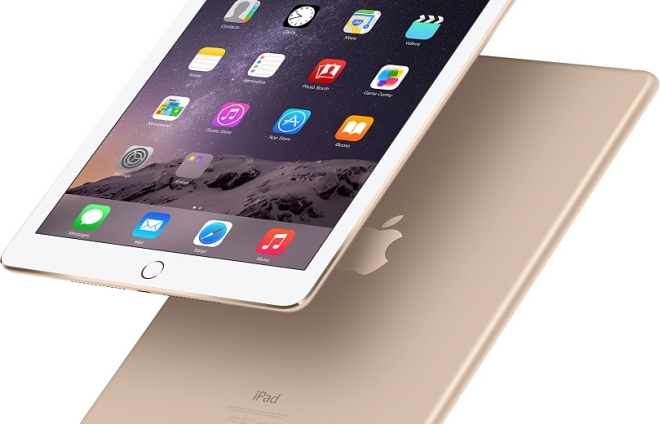 Apple recently launched the new iPad Air 2, which is the company’s thinnest and most powerful tablet so far. The original Air was already a super thin tablet but the new one is even thinner while being more powerful and having similar battery life. 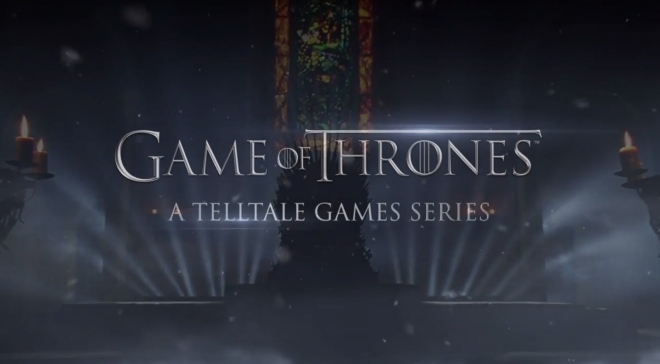 Game of Thrones is the latest series of games from developer Telltale Games, who very recently brought us titles such as The Walking Dead series and The Wolf Among Us series. 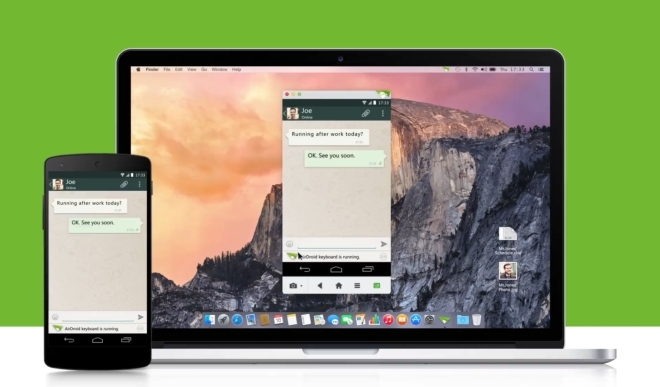 AirDroid for Android has been given a major update in v3.0. The app now has companion desktop apps for Windows and Mac that brings iOS Continuity like features to your Android device. 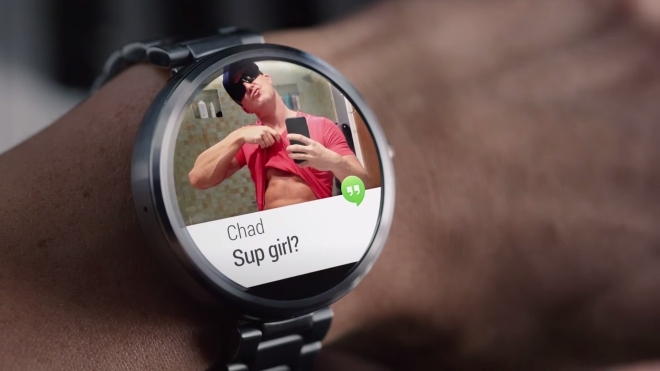 I know there isn’t a shortage of messaging apps available on mobile devices but every once in a while something new comes up that manages to grab your attention. One such app is Wire. 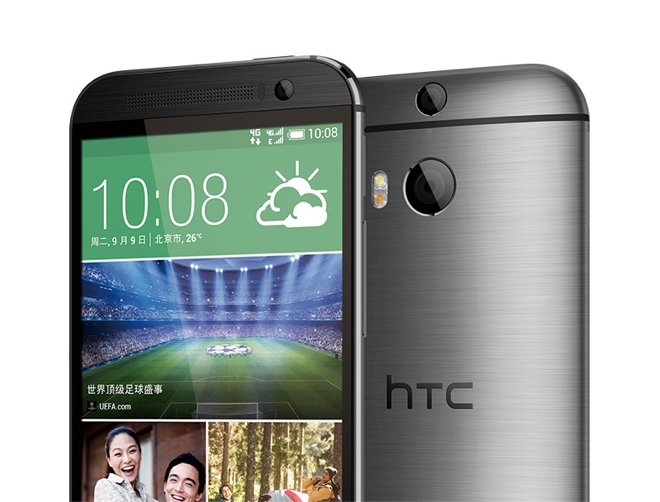 The HTC One (M8) was one of the best phones to have come out this year. It excelled in many things, including the design, build quality, display, loudspeaker, software, hardware, and battery life. Yet it had a big drawback and that was the UltraPixel camera on the back. Sony is working on an e-paper display. 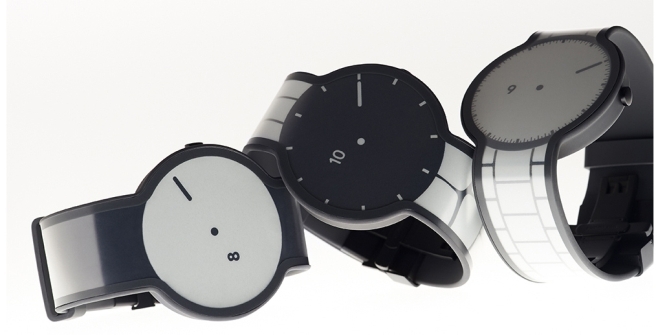 Called the FES Watch, the watch is one of the things under the FES group of devices with e-paper displays.